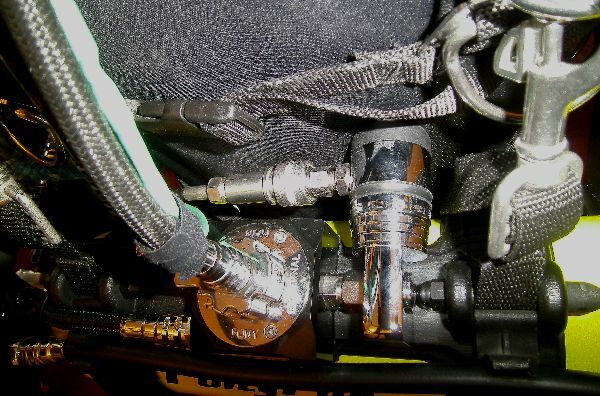 For Commerical Divers - heavy, difficult to manage, 2" hoses, with "duct-taped" ancillary lines .... is ancient technology. Communication IS important. But no more so than complete real-time documentation of everything seen, heard and spoken, by every diver and tender... including their location! 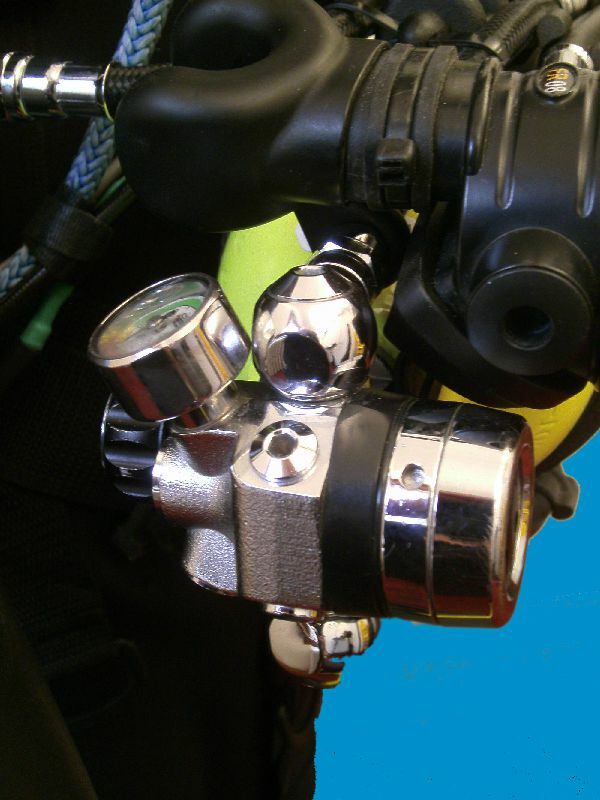 For Commercial Divers who need Surface Supplied Air, and clear front torso: PonyPak's new 1st Stage regulator provides a High Pressure Gas IN Port. 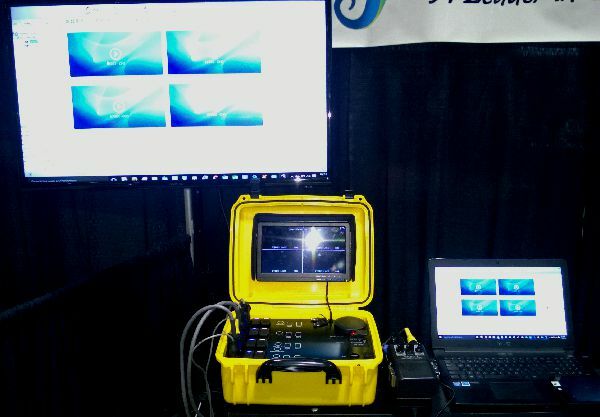 This preliminary website shows only some of the components we've developed for underwater applications. 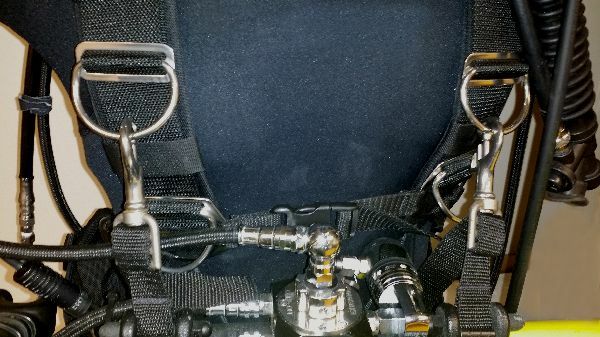 Additional components allow our umbilical system to work identically in terrestrial operations, including confined spaces, hazmat and in time EOD. We are working diligently to begin production 3rd Qtr, 2019, following independent testing and certificaiton. Please contact us either directly or through the web form below. This will allow us to keep you informed about initial and ongoing product availability. In the event of equipment entanglement....self-extraction may be the only way to safety. 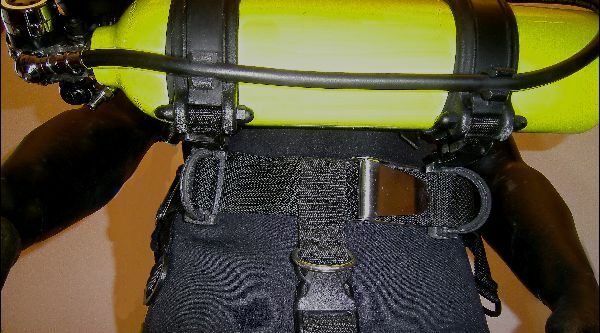 Perfect Balance & Trim - No obstruction during "work or play"
Simulating an equipment entanglement, the diver switches Integrated 4-Port Gas Block to the PonyPak. Then performs a full equipment ditch without removing his FFM. Simulates an entangled diver, inside at 36" tunnel. 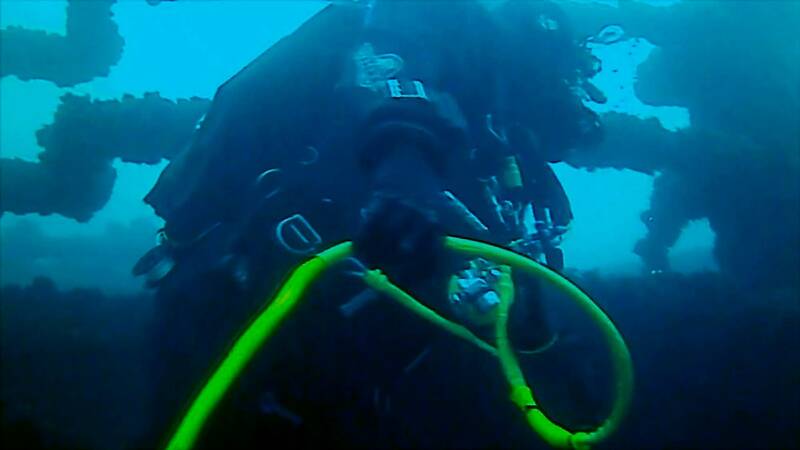 Diver performs a full equipment ditch and "escape" without removing his FFM, entirely within a highly confined underwater space, at approximately 40' depth. 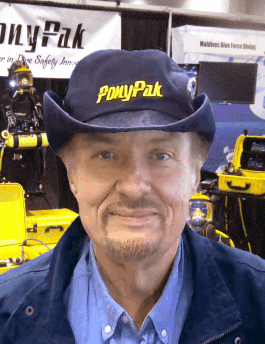 Short Video, show all PonyPak Products for both U/W and Surface "Confined Space" operations. 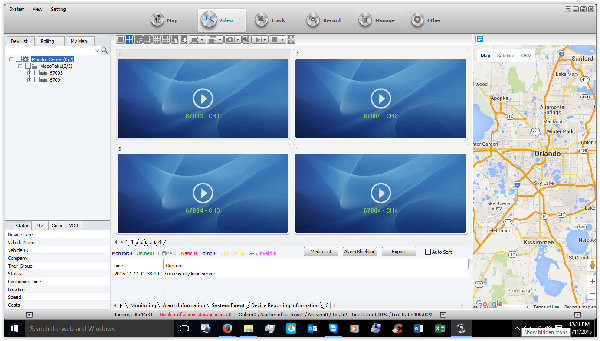 You are welcome to pause the video to read the side bar information describing the application for each component. 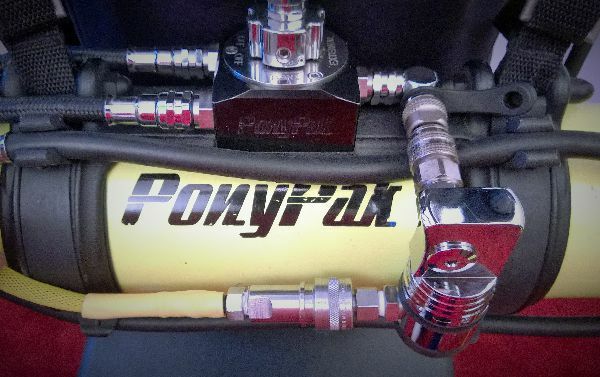 4 Port Gas Block - with Integrated 1st Stage for Connection to Umbilical System. 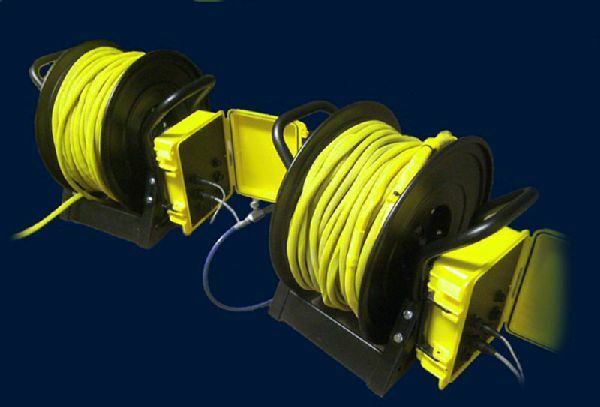 for Insertion of "Buddy Hose" or Altenrate LP Gas Sounces. 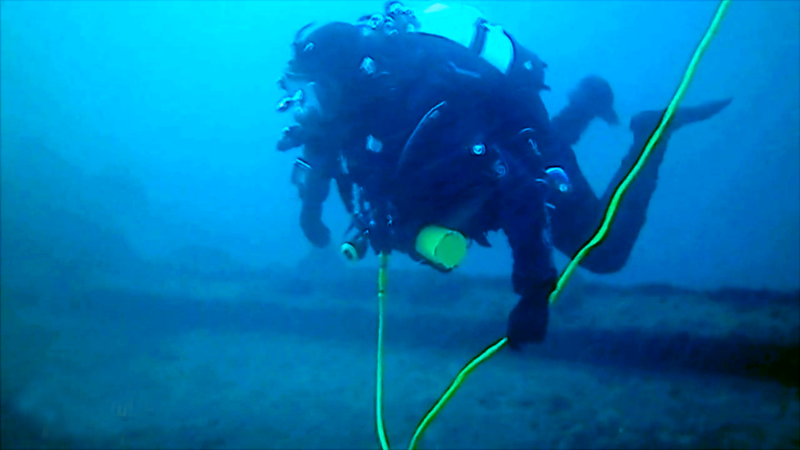 Two Independent Divers. 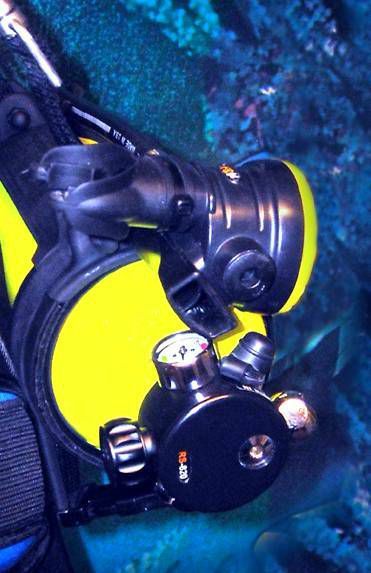 Production Units will support Four (4) divers or "Confined Space" Responders. 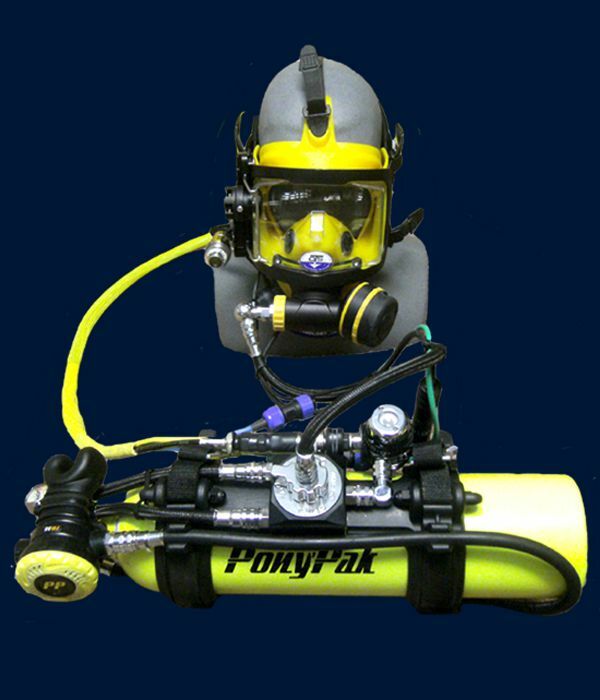 Sport PonyPak is quickly convertible from front to side mount (and back) - underwater. 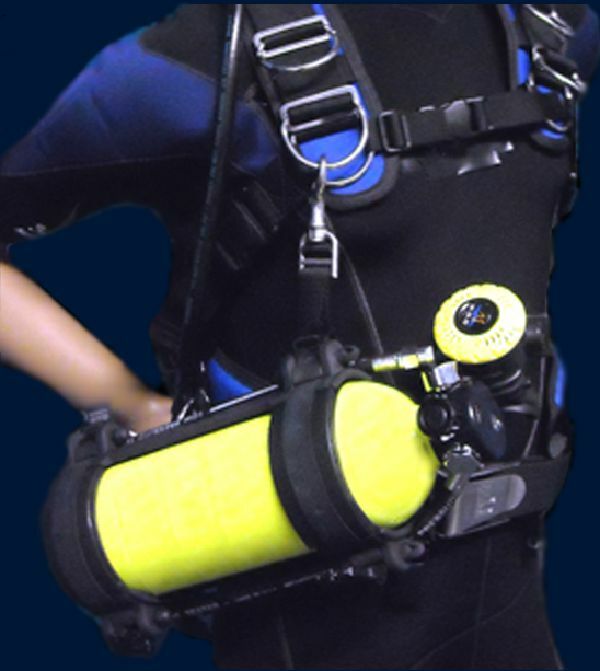 Complete Four Diver Unbilical System "flies as regular luggage on a commercial airline, or by SUV to remote water entry locations. 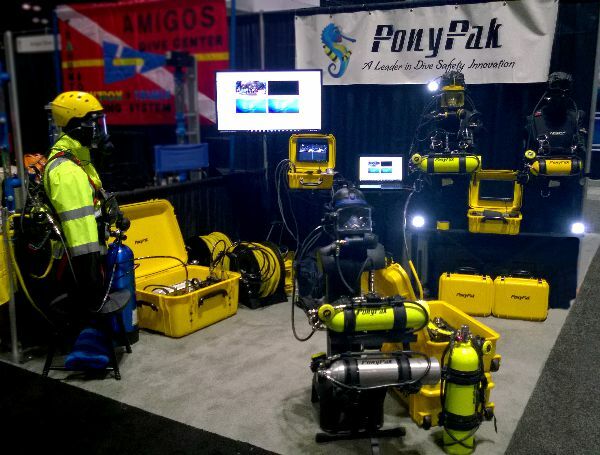 PonyPak live of dive safety systems for Commercial inspection, SAR and Surface Confined Spaces. 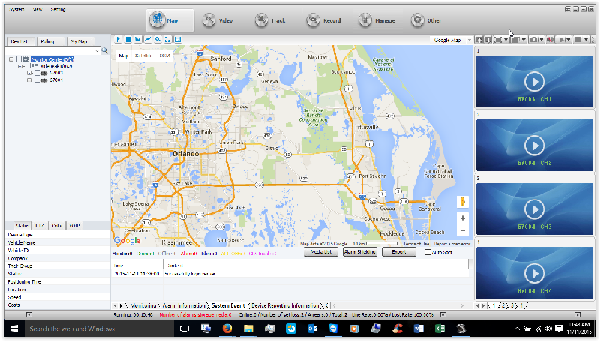 VideoPak "bidirectional broadcasts" in realtime (via 4G) to any PC/Tablet/Smartpone - anywhere. Remote operators can communicate (Audio & Video) in real-time, directly with U/W Divers or Surface Responders. 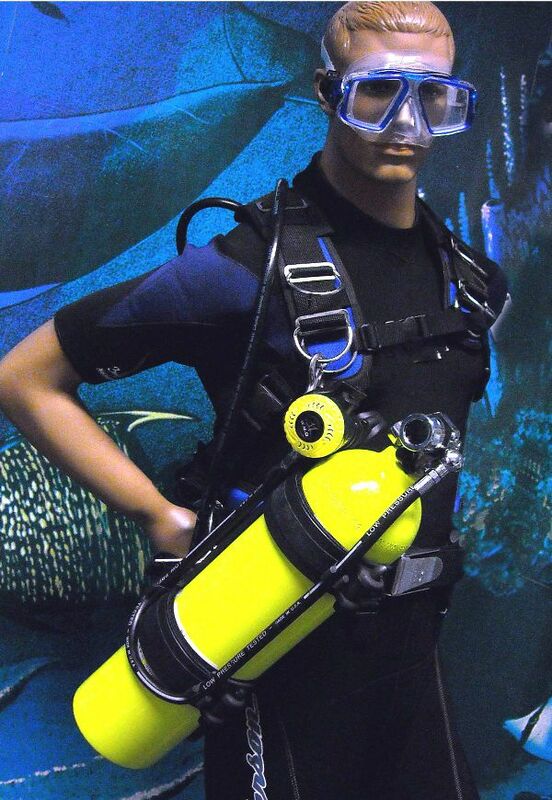 SixPak - High Pressure, Ultra-lightweight Carbon Tanks supply a single 528 C.ft. Volume (or any number of smaller serial volumes) in a package that is half the weight of a single steel HP tank of lesser volume. This supplies the GasPak Distribution System. 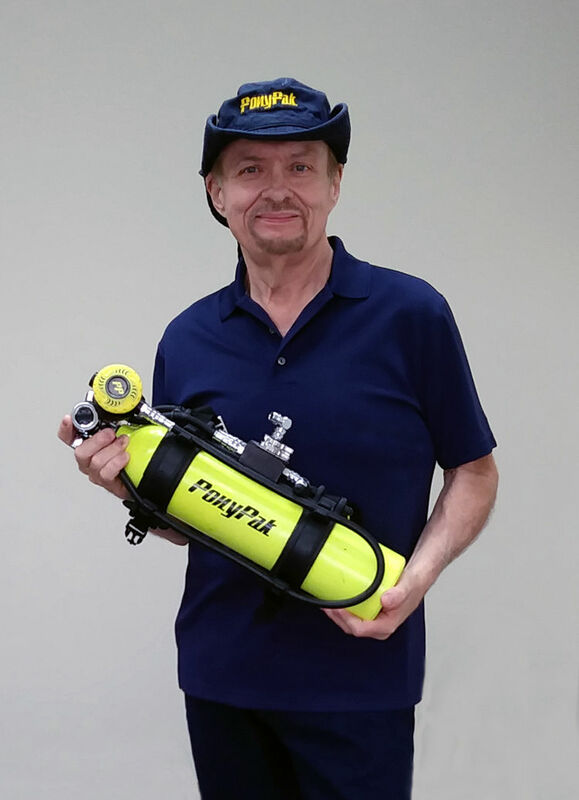 GasPak distributes HP gas to Four (4) Divers, through each 300' Umbilical ReelPak. 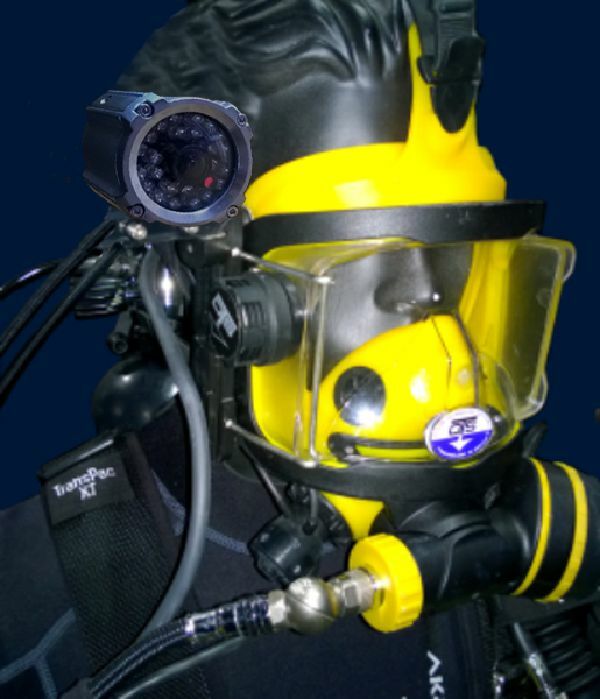 VideoPak, monitors, records, broadcasts HD Video/Audio + GPS from four divers. 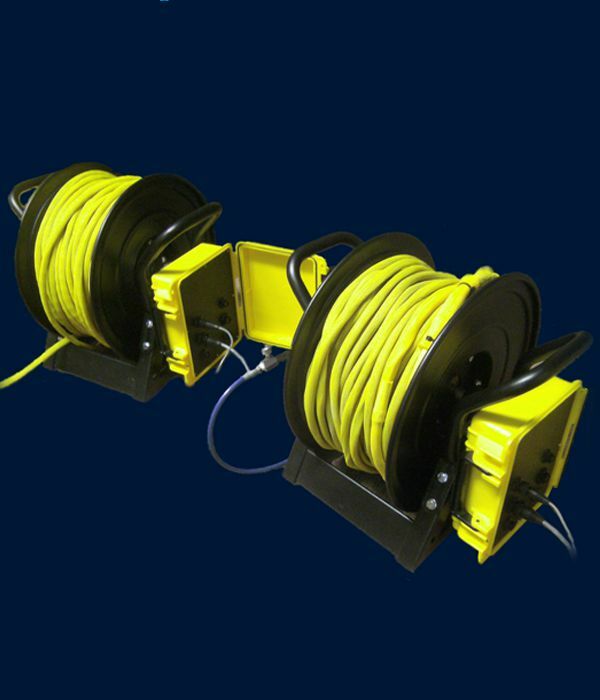 PowerPak supplies 12vdc Current to two Accessory Circuits within the Umbilical. The same circuits can be used for sensors, tools, data collection devices. 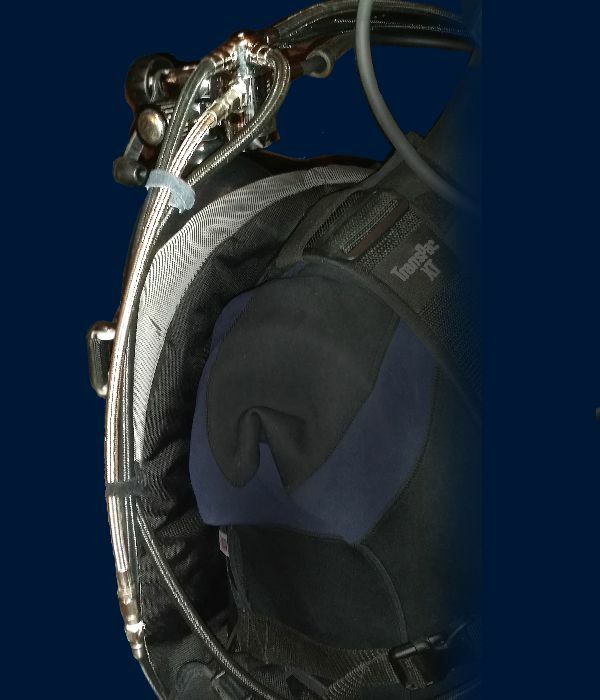 Hard Hat Divers: The umbilical mated with PonyPak's 1st Stage regulator, which is quick connected to the Helmet Gas Block. 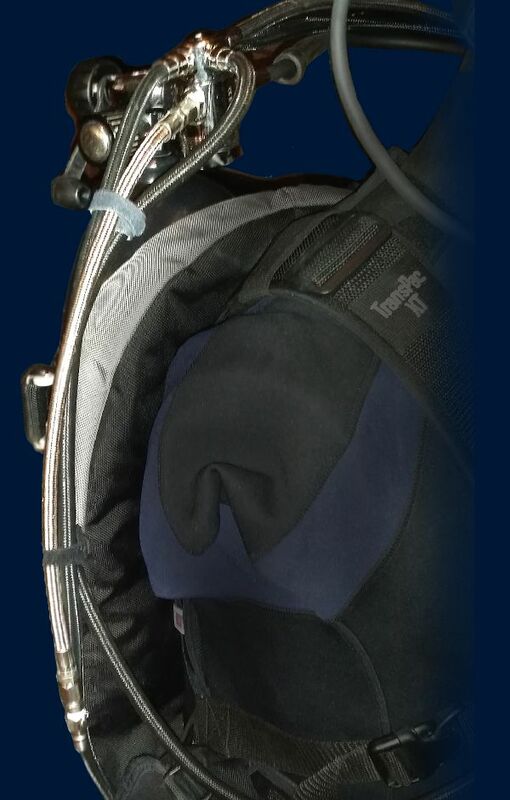 SixPak - High Pressure, Ultra-lightweight Carbon Tanks supply a single 528 C.ft. Volume (or any number of smaller serial volume) in a package that is half the weight of a single steel HP tank of lesser volume. This supplies the GasPak Distribution System. 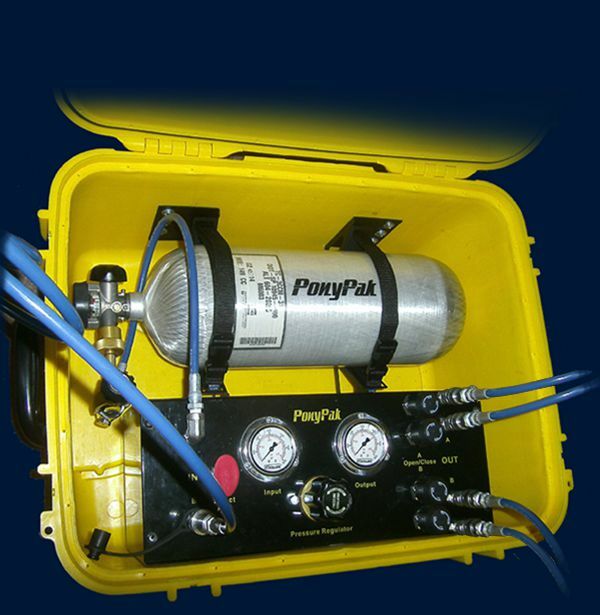 GasPak distributes HP gas to Four (4) Confined Space Responders, each through a 300' Umbilical ReelPak. Responders: The umbilical line is mated with PonyPak's 1st Stage regulator, which is quick connected to a 13 c.ft. 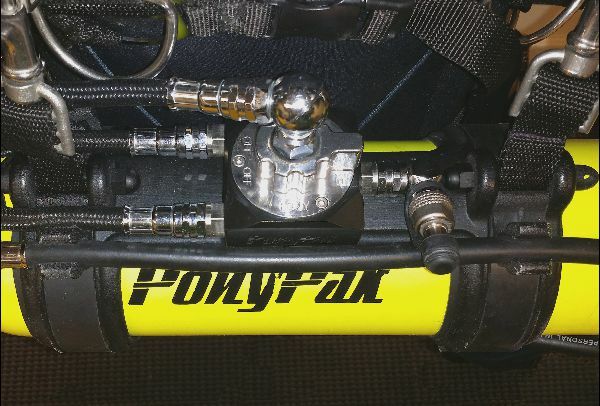 PonyPak (front/side or back mounted). 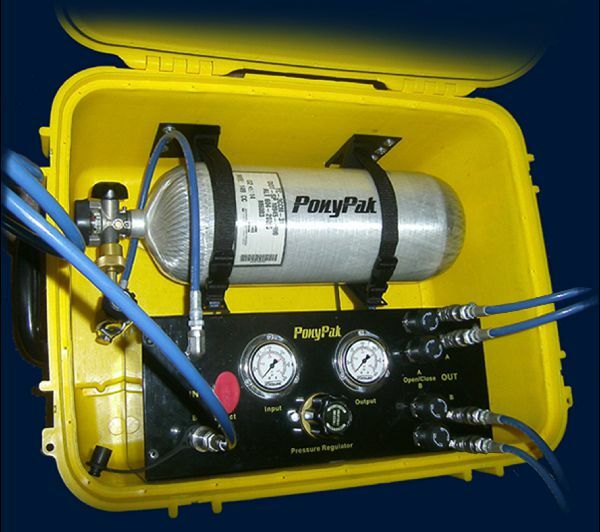 The Victim's FFM is also connected to the PonyPak, providing them with access to the same unlimited air supply as the Responder. 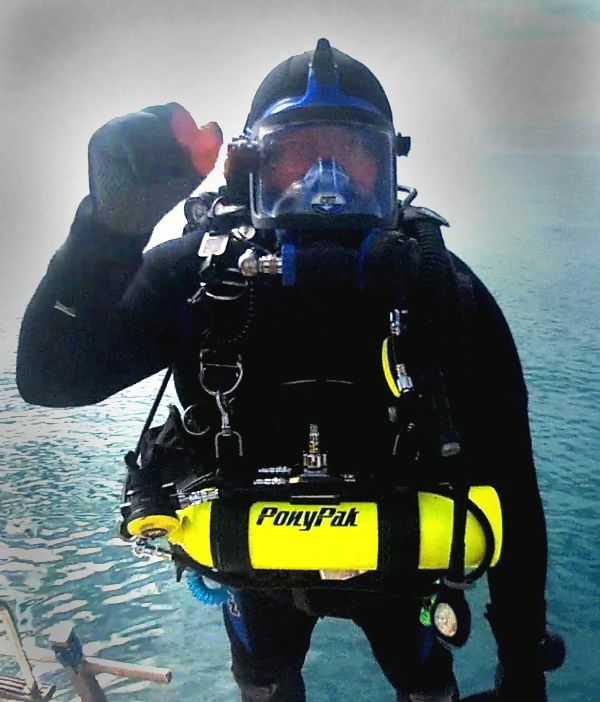 GasPak distributes HP gas to Four (4) Scientific Research Divers, on Full Face Masks, each through a 300' Umbilical ReelPak. 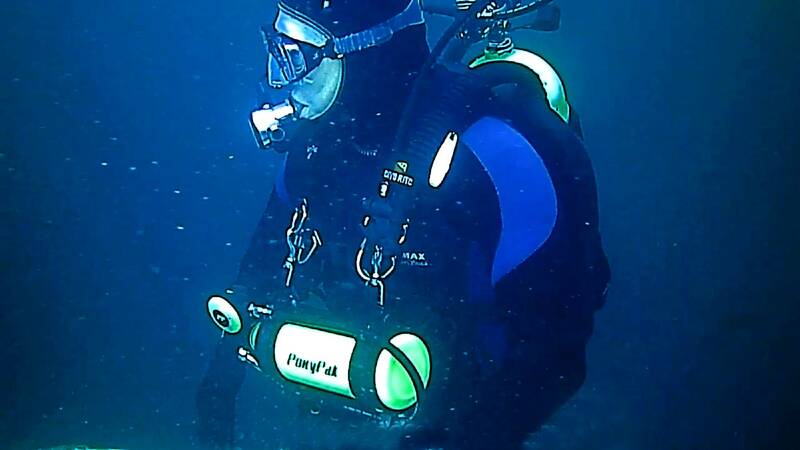 VideoPak, monitors, records, broadcasts HD Video/Audio + GPS from four divers. 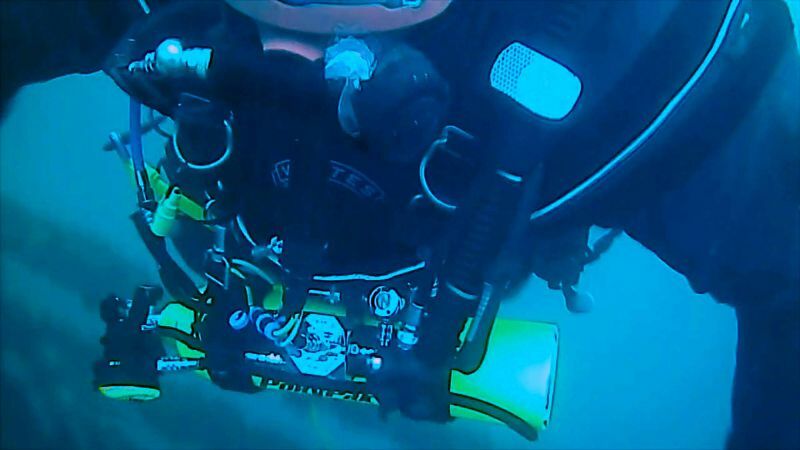 The broadcast can be sent to a classroom of students, who can engage in real time Q&A with the divers. 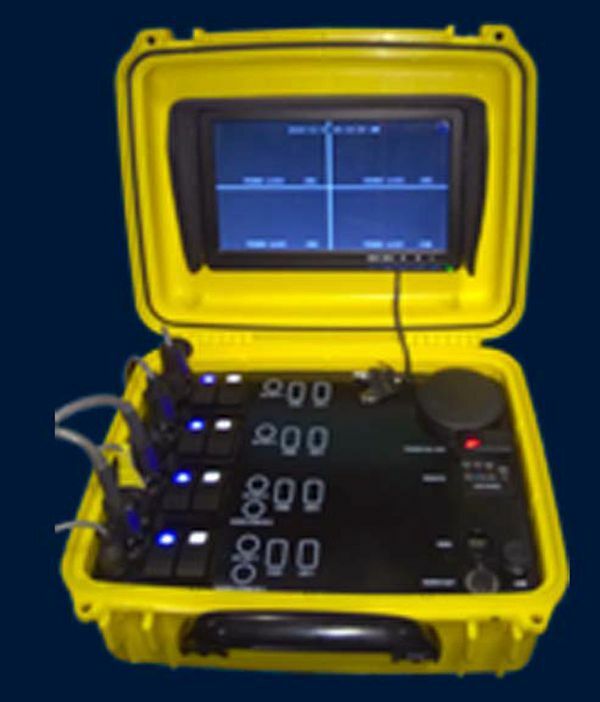 Or it can be broadcast directly to the Research Benefactors, or other project personnel, for real time interaction (and remote operator recording) of the diver's scientific work. PowerPak supplies 12vdc Current to two Accessory Circuits within the Umbilical. The same circuits can be used for sensors, tools, additional lights and other data collection devices.